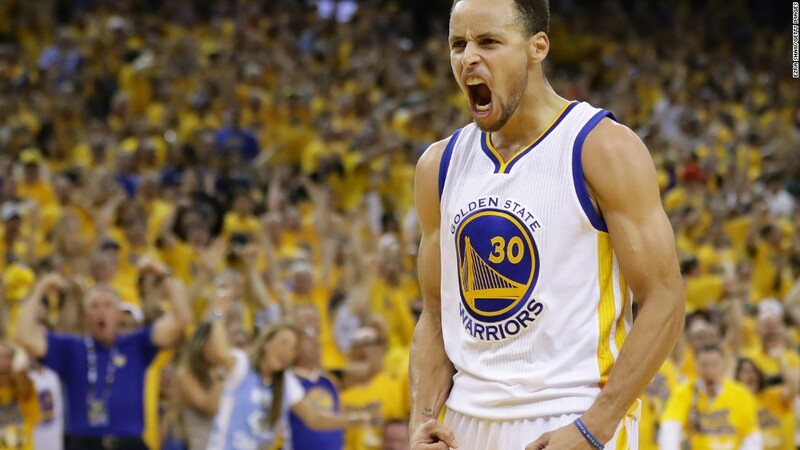 NBA Finals and Player ROI: Who is the best bang for the buck? 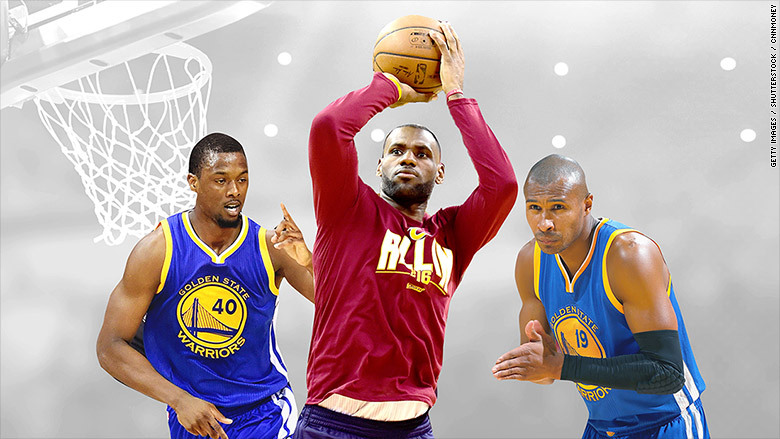 NBA Finals: Who is the best bang for the buck? The Golden State Warriors handily beat LeBron James and his Cleveland Cavaliers on Thursday. Now the pressure is on James & Co. to pull out a win in Game 2 of the NBA Finals. CNNMoney's Player ROI will be live during the game -- it's a tool to determine how your favorite players are performing, relative to how much money they make. Tipoff is at 8 pm ET on Sunday. 1. Will Warriors veterans continue to dominate? Three veteran players came off the bench to help the Warriors take Game 1. Forward Andre Iguodala played awesome defense and scored 12 points, while two guards also stepped up -- Leandro Barbosa had 11 points and Shaun Livingston had 20. All three players were among the top 5 highest rated players in terms of Player ROI. Barbosa (salary: $2.5 million) and Livingston (annual average salary: $5.5 million) were each ranked as a Good Bargain, and Iguodala ($12 million) rated as Earned Their Keep. All of their ROI scores improved. Good thing since Stephen Curry and Klay Thompson had unusually poor performances -- the Splash Brothers combined for a mere 20 points. 2. Who will be the "Best Bang for the Buck?" Warriors forward Harrison Barnes had the best Player ROI in Game 1. He scored 13 points, had one rebound and two assists and came away with an ROI score of 4.88. He was drafted by the Warriors in 2012 and is in the last year of a four-year rookie contract, earning an annual average of $2.2 million. 3. Will LeBron make the most of his sixth straight NBA Finals appearance? James may have lost Game 1, but he beat Curry's Player ROI. James' huge average annual salary ($23.5 million) was put up against an impressive performance: 23 points, 12 rebounds and nine assists. His performance helped secure him a spot at #8 on the ROI list. Curry, who was named the league's MVP this year, has an $11 million average salary, but he only scored 11 points in Game 1. So his ROI placed him at #15.